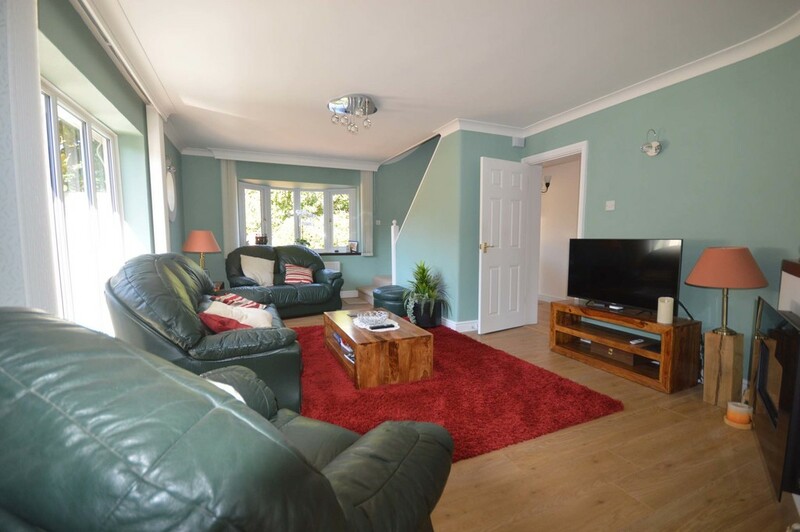 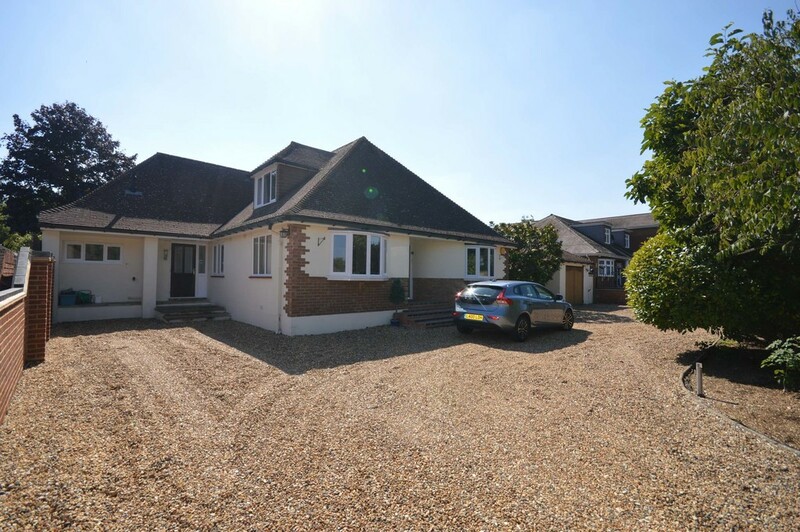 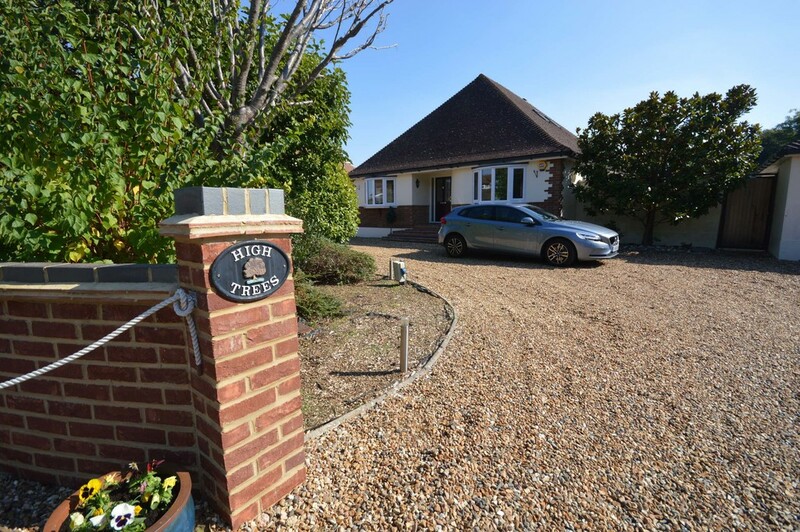 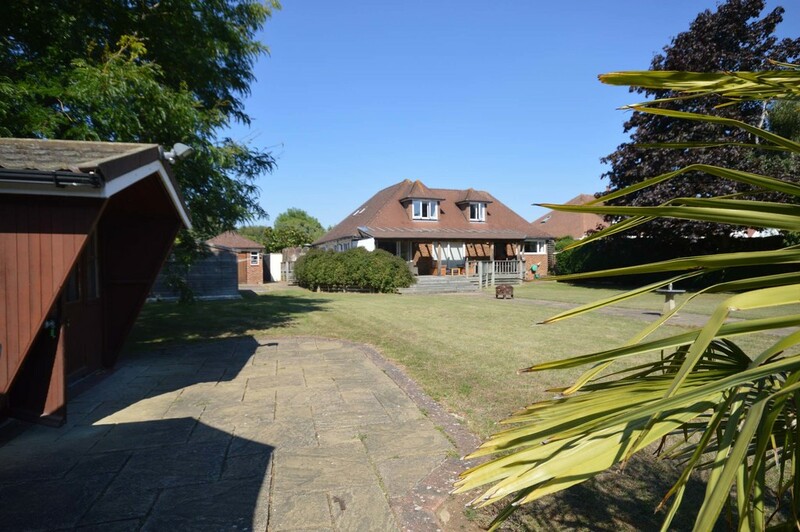 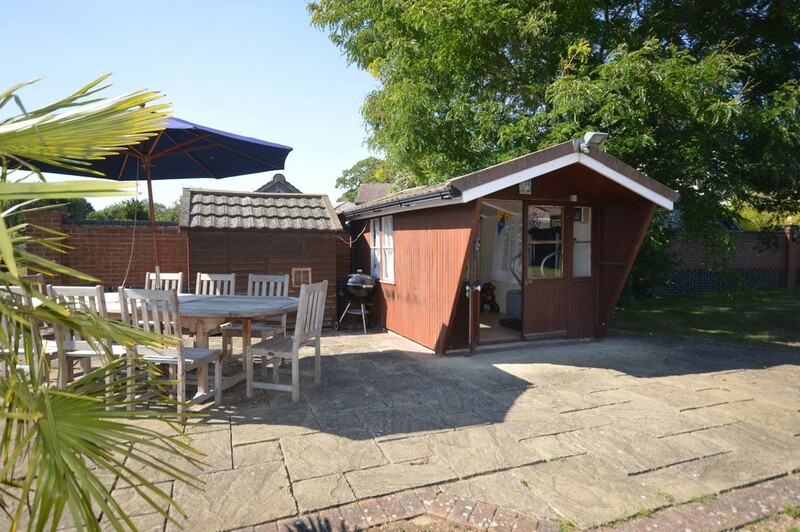 The property is situated within a highly desirable private tree lined road, approached via an attractive carriage driveway. 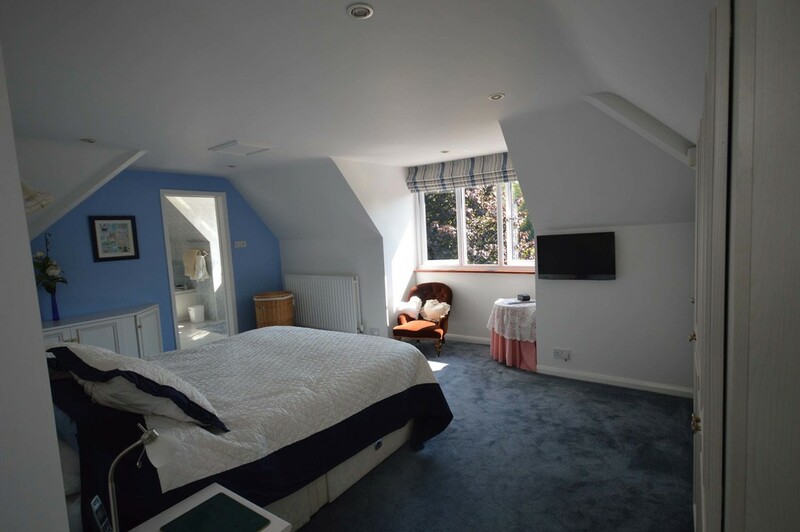 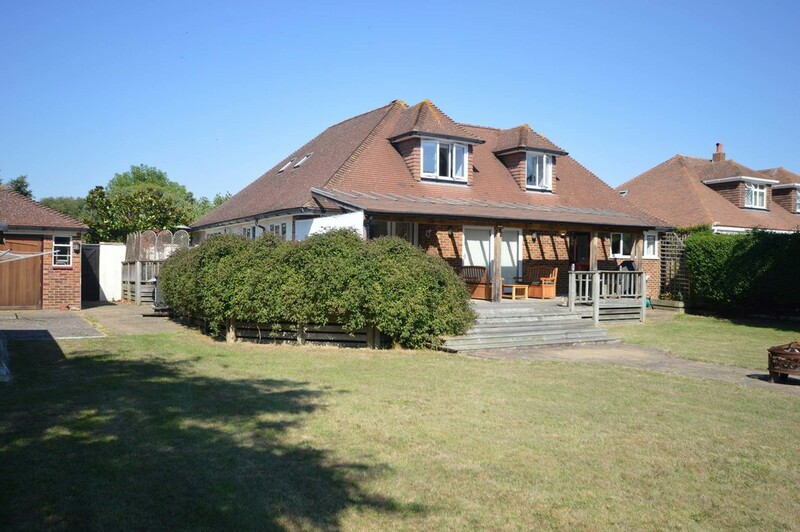 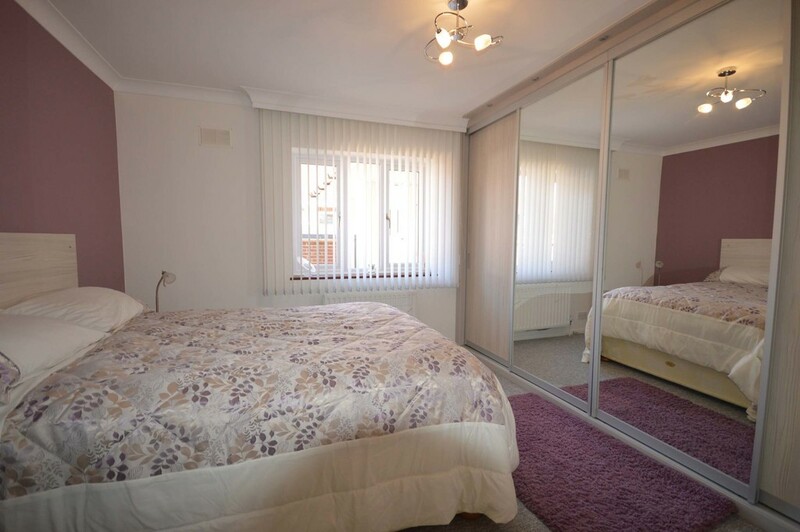 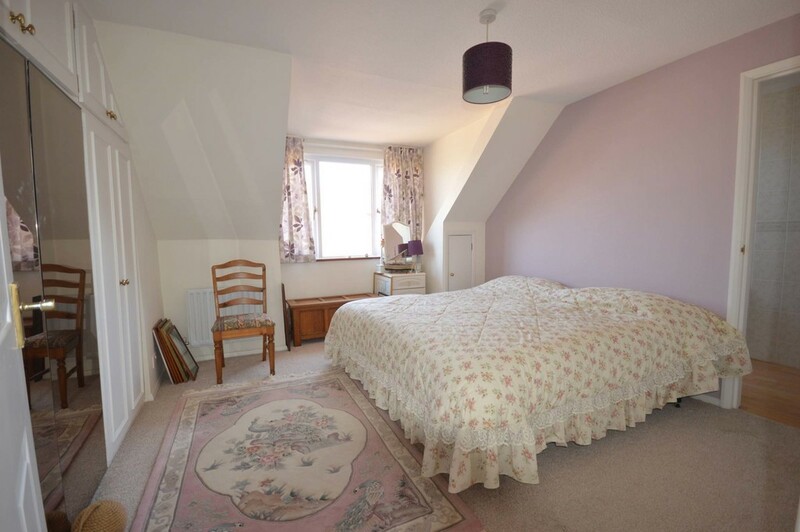 The accommodation is well proportioned offering four good bedrooms, two with an en-suite and an additional shower room. 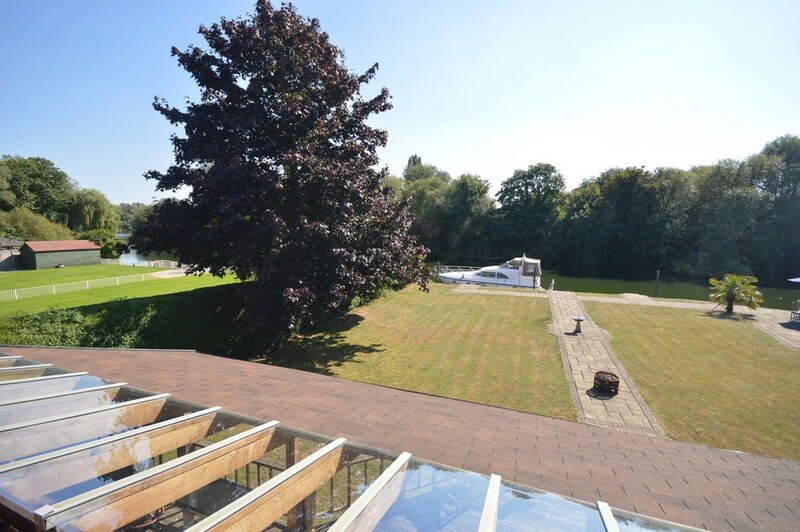 There are two reception rooms both with direct access into the riverside garden. 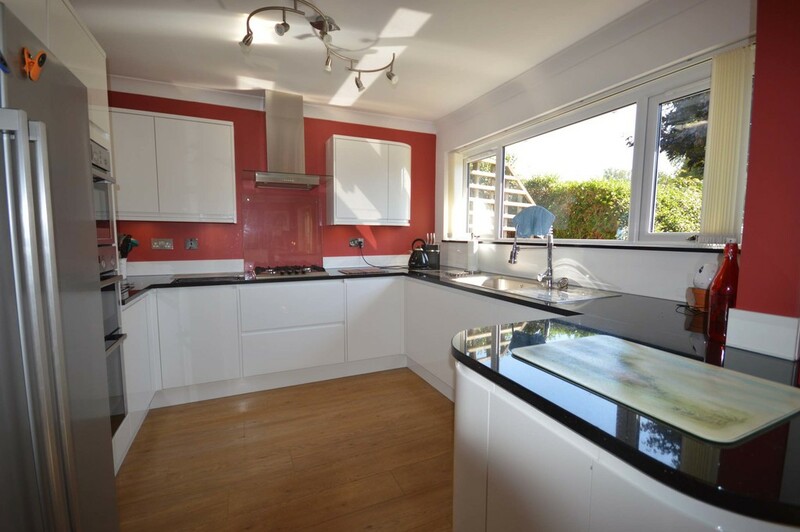 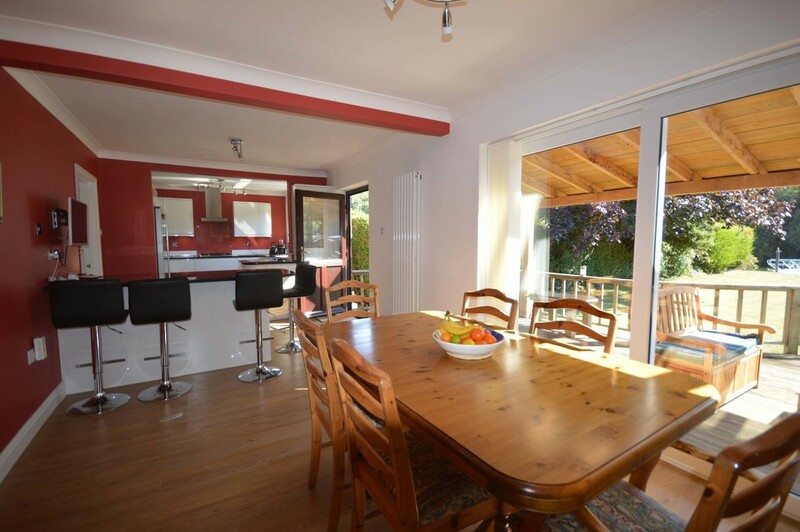 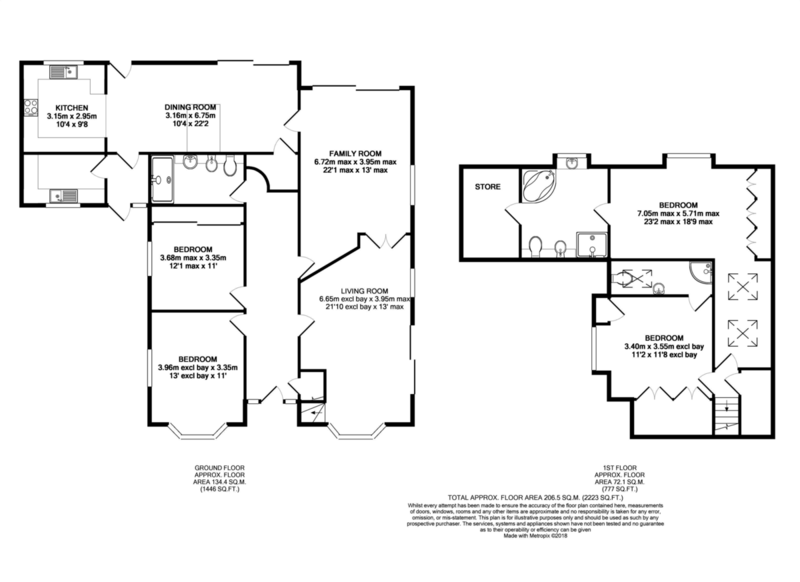 The kitchen/diner is beautifully fitted with high gloss units and granite work surfaces with matching built-in breakfast bar, doors lead onto an impressive , full width covered veranda creating the perfect place to entertain whilst taking full advantage of the enviable location. 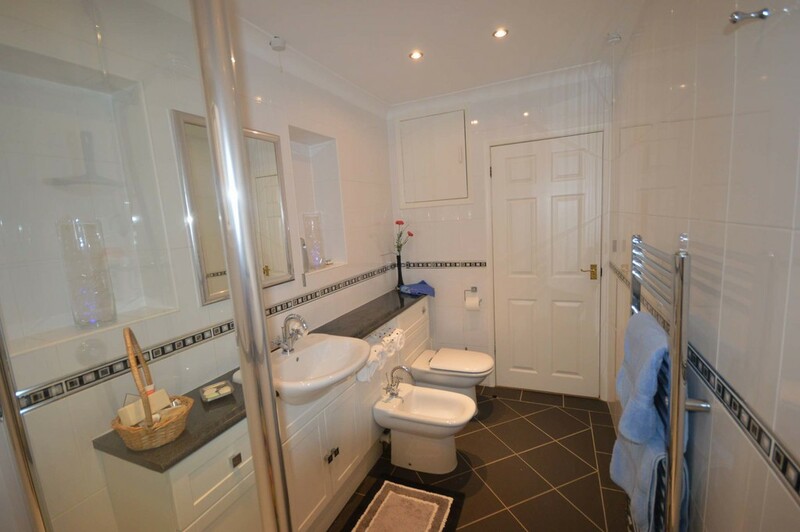 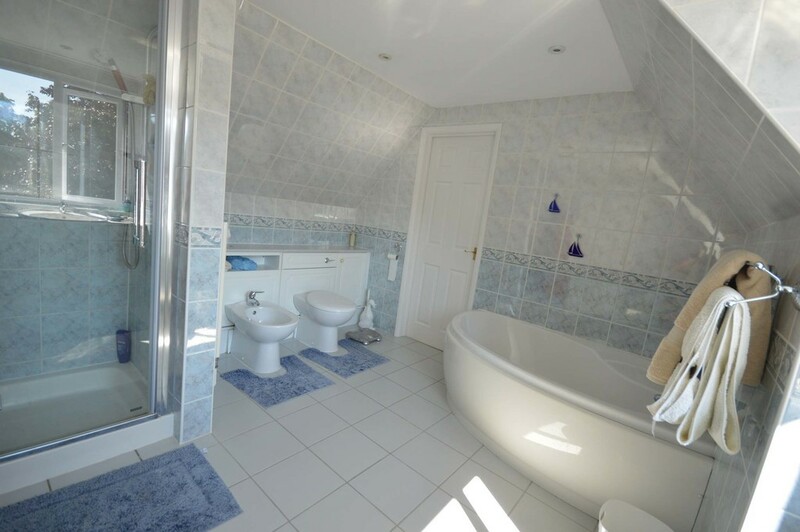 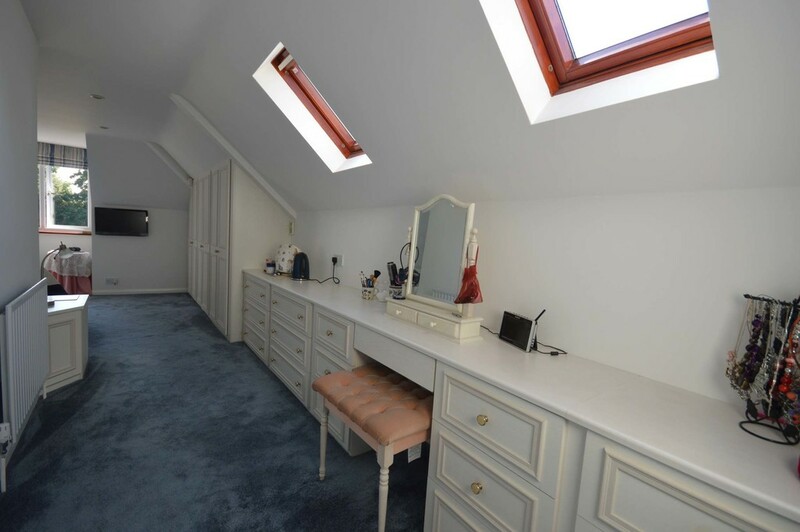 There is also a recently fitted utility room. 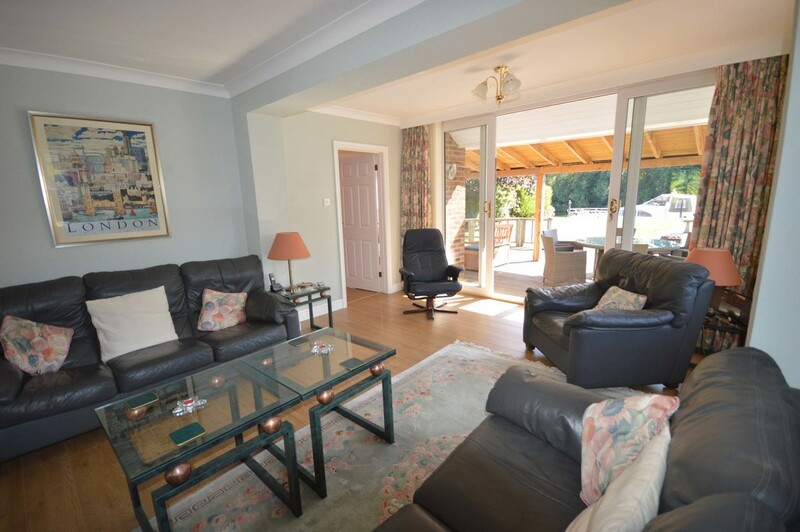 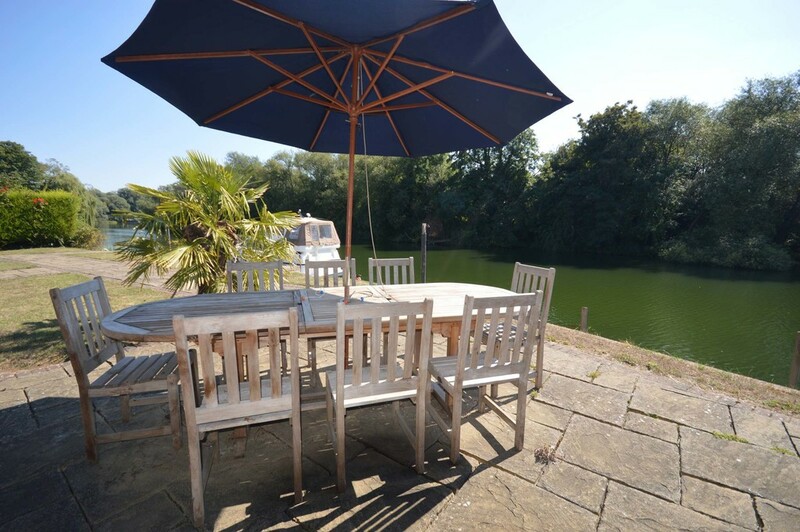 The Gardens are beautifully kept, mainly laid to lawn with numerous seating areas as well as a summer house down by the waters' edge enjoying picturesque views towards Penton Lake. 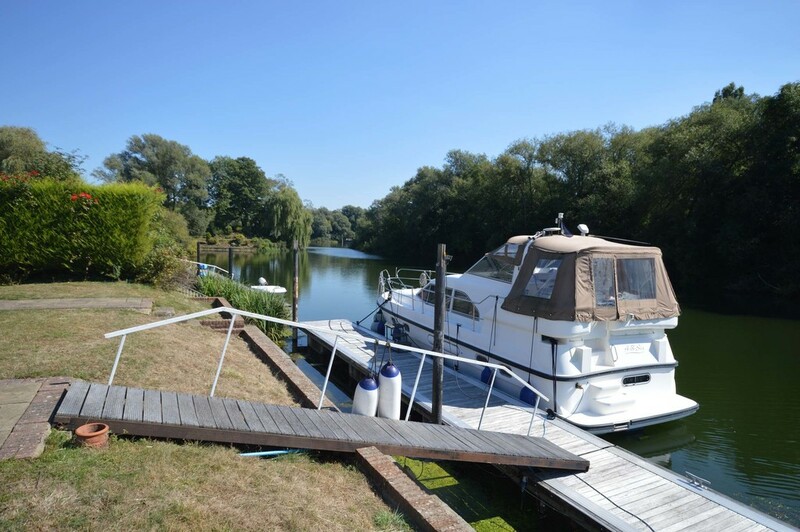 Steps lead down to a 95ft river frontage with a 72ft 'Walcon' floating pontoon. 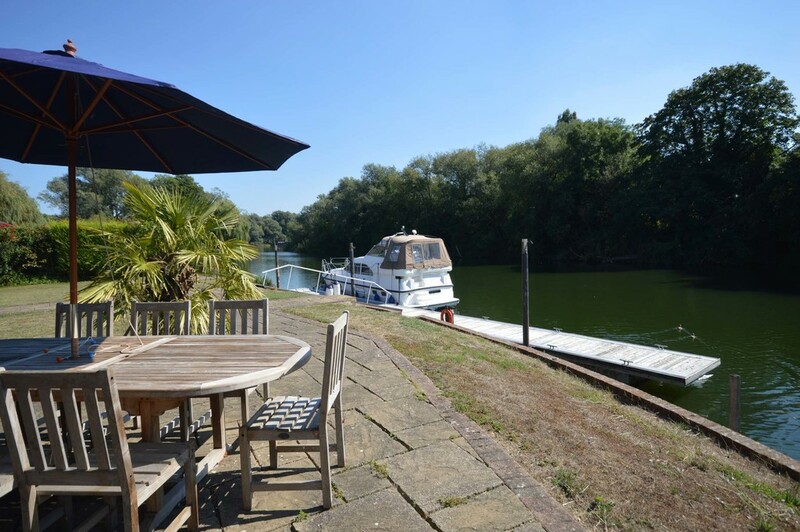 Access to the river Thames is just a short distance by boat. 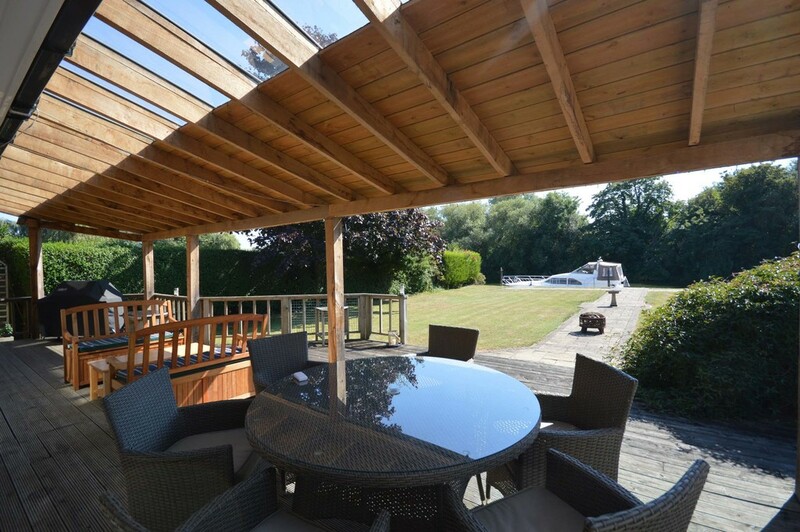 There is a good size detached garage with doors both front and back allowing for potential boat storage.